When one talks of Indonesia, it’s Bali that comes to mind immediately. Home to beautiful beaches and a thriving nightlife, the beach-side destination sees throngs of visitors every year. Unbeknownst to many, in the eastward direction from Bali resides a hidden gem, the trio of Gili Islands, home to Gili Trawangan, Gili Meno, and Gili Air. The Gili Islands lie near the coast of Lombok Island and are known for their sandy beaches, palm trees, and coral reefs. Popular diving spots, Gili Trawangan is the largest and the most visited of the three due to its well-established infrastructure. It also offers a wide range of activities to visitors, whether you’re travelling solo, in a group, or as a couple. 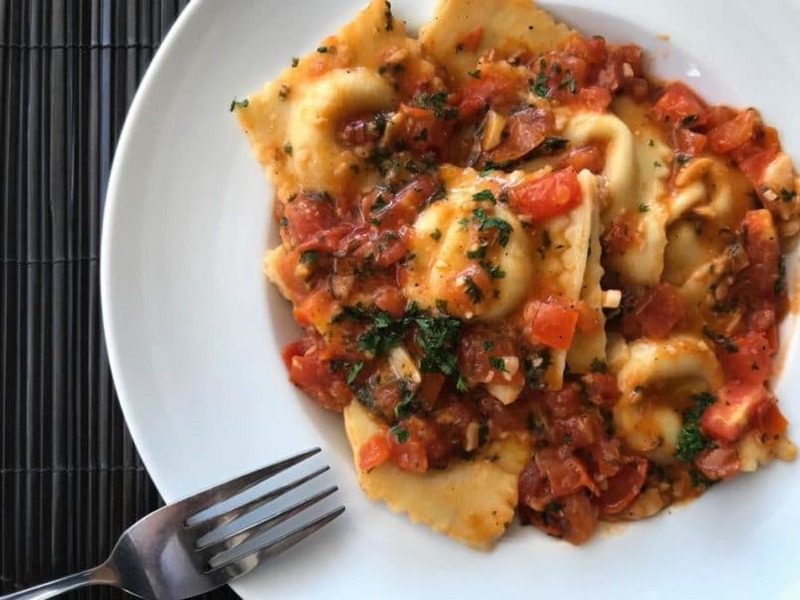 Authentic Italian pastas are a signature dish in Diversea Restaurant Lounge. You’re spoiled for choice when it comes to food here. With the ocean on all sides, seafood features prominently on all menus, while its cafe culture is also taking shape. If you’re looking to take diving lessons and also grab a bite, Diversia Restaurant and Lounge is the place to be. The Italian restaurant has a wide menu with pasta dishes being the focus, along with an extensive cocktail section. For vegetarians, Casa Vintage is the best bet as it offers great homemade vegetarian food. From breakfasts to tapas, Casa Vintage has something for everyone; there’s also a vintage store and a rooftop bar. Pearl Beach Lounge is another option, which serves up local Indonesian food with a unique twist. It’s also right on the beach, so a great view of the ocean is assured. Ambary House is one of the many villas in Gili Trawangan. 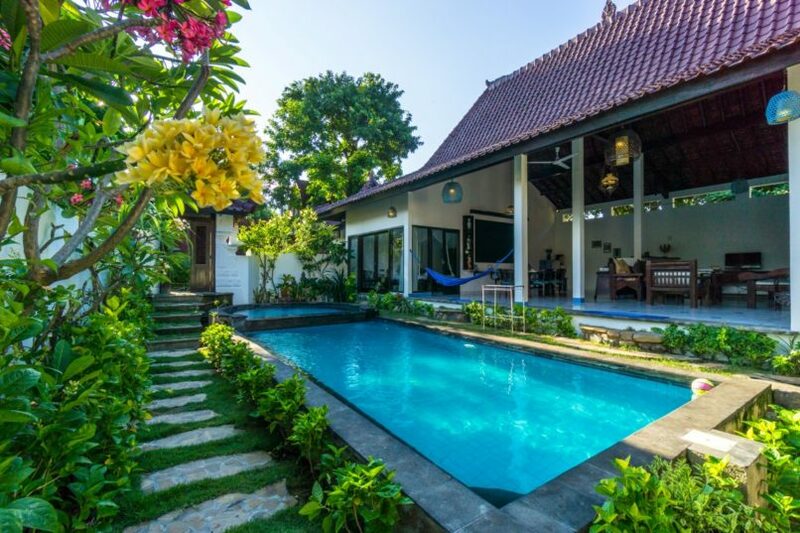 Gili Trawangan is very much like Bali, with plenty of villas available for renting – they’re great for large groups that can do without paying exorbitant hotel prices. 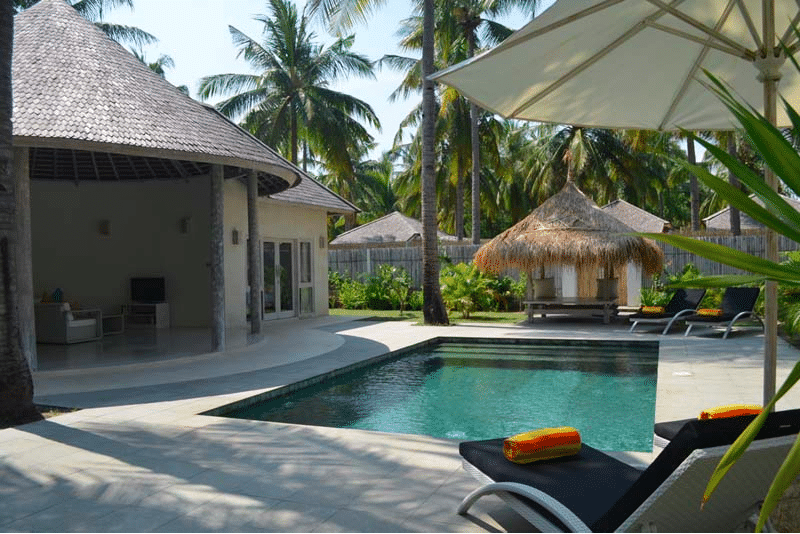 Ambary House is one such villa, capable of accommodating up to six people in a single party in its two-bedroom villa. If you prefer a hotel to staying in a villa, Hotel Vila Ombak is a few minutes away from Ambary House. It is also the first-ever international hotel to ever make its way to the island. Sunset Palms Resort offers three types of villas: a one-bedroom, a two-bedroom, and a deluxe two-bedroom. Pearl of Trawangan is also located within the same vicinity, and offers a wide array of cottages and villas. It’s also just a stone’s throw away from the beach, giving you direct access to both sand and sea within minutes. If you’re looking for something more private and luxurious, check out Sunset Palms Resort and Pondok Santi, which are located on erstwhile coconut plantations. Both establishments offer spacious, majestically designed villas, whilst still providing a five-star service. 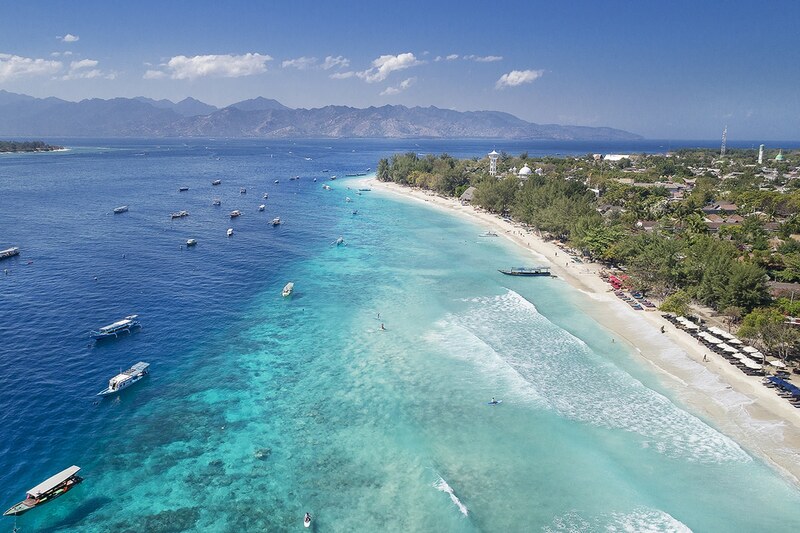 You’ll never run out of things to do in Gili Trawangan. Given that it is a premier diving destination, there are many diving schools where you can get your PADI Open Water or Advanced Diver’s Certification. Blue Marlin Dive is a popular diving school on all three islands (it has two more outposts in Lombok and Komodo). It’s been around for 27 years with over 70 dive sites in total around the islands, making it one of the most experienced diving schools. If diving isn’t your cup of tea, another way to appreciate the vast beauty of the deep blue sea is through snorkelling. 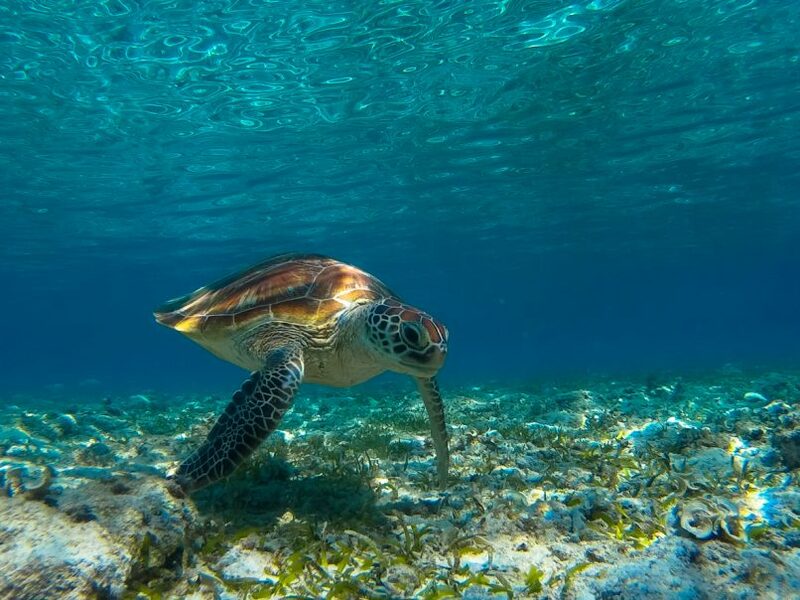 The island is riddled with snorkelling spots, making it much easier for you to check out the coral reefs and sight sea turtles. Teh is a geek at heart with a penchant for tattoos. Never without a drink in hand (preferably whisky, gin, or Guinness), he is a writer by day and a keyboard warrior by night. 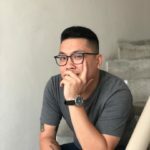 On his days off, he masquerades as a streetwear and sneakerhead enthusiast.